A pillow, called the Sunrise Smart Pillow, just hit Kickstarter. The contoured smart pillow comes with 18 features designed to improve your most precious time: sleeping. Despite sounding like another in a long line of products aimed the same target demo of bad sleepers, this sort of tech better addresses one of the core issues of your health, the ones any hacker should first address before augmenting his body with biotech or pills. If one is not properly rested, fed, and hydrated (for starters), the first hack that person should undergo is taking care of those basics. Tech geared at helping us sleep may be the smartest investments towards those goals. What is the value of a treatise on sleep, as if nobody knows quality sleep is golden? The challenges for most of us are more than one aspect. Holes in our sleep practice could include inadequacies with hardware, things like mattresses, pillows, sheets, blankets, curtains, and bed frame for starters. It may also include our sleeping position habits, media diet, nutritional diet, drug or alcohol use (legit and non-legit), new babies, snoring spouses, shall I go on..? This is the tip of a very tall iceberg. No wonder we look to pills to serve as the panacea to all our problems. In the short run, a pill or a cup of coffee might cover up these holes, but applied tech could help us get off the dope (as it were). 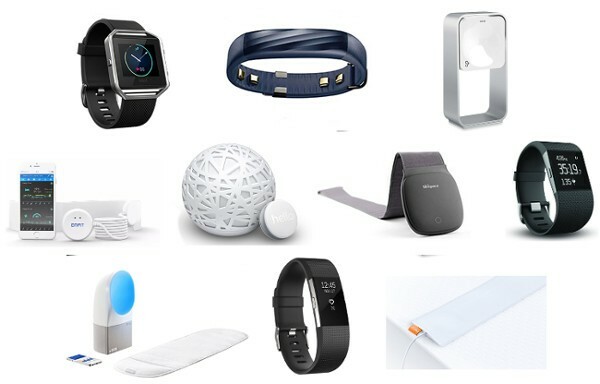 The laundry list of wearables which list “sleep tracking” as a feature is disgusting. This vagary doesn’t tell us squat about what functions of sleep a given tracker, um, tracks. Like our Sunrise Smart Pillow, there are plenty of bed-based options which may work better. While there may be some unconsidered benefit to wearing a wristband to track your nocturnal activities, IMHO, the better bed pro stays put performs only one job: measure one’s sleep activity. 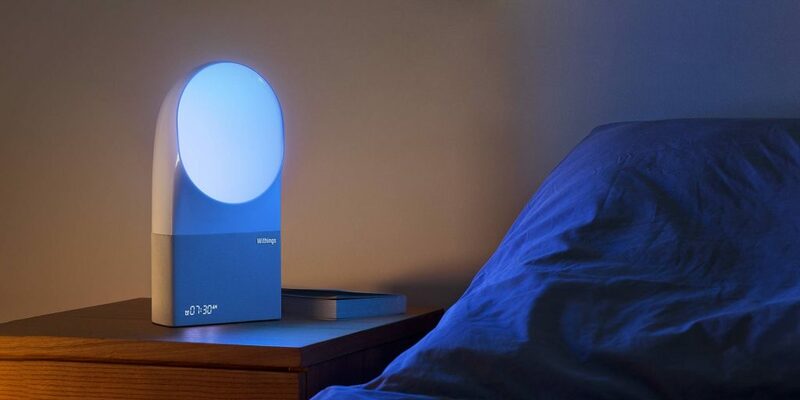 This moves options like the Withings Aura and the Beddit Smart 3 to the top of my list. If you’d like to read about the best options today, check out this review in Wareable. Find the one that tracks what you want to be tracked. Whatever it costs, it has to be worth all the money you might throw at nootropics or Bulletproof coffee. As a former personal trainer, one who still hits the gym 5-6 days per week, I stand behind the concept that quality sleep as the most critical aspect of your health program. It ranks above your meditation, your workout, and your nutrition. Besides your meditation practice, sleep is also the one upon which you will spend the most time. You will literally log more hours sleeping than any of the other aspects, but you will log more hours of your life adapting your sleep practice to the changing stimuli of your life. Like learning a new language late in life, you’ll never finish studying your sleep. Let this realization that it will always be a work in progress, that you will never be perfect, free you from stressing yourself about bad nights of rest. The worst thing you can do is worry about your sleep. In the end, there are more ways to get proper sleep than there are experts to tell you you’re wrong. You will figure out what works best for you by trial and error, but heavier on the error end. Know it, accept it, embrace it, and try again tomorrow night… or this afternoon. Should you get the Sunrise pillow? Shoot. Who knows? Kickstarter campaigns are for the daring. It’s more likely you need to start working on improving your sleep tonight. Start simple. 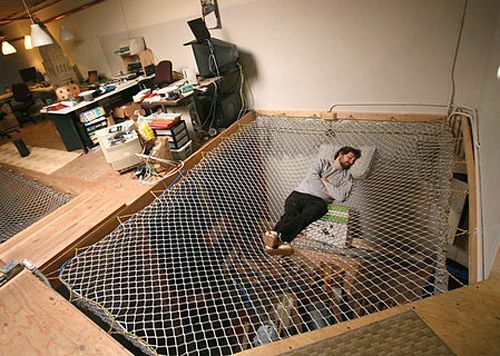 Go home, if you’re not there now, and look at your sleep set-up. 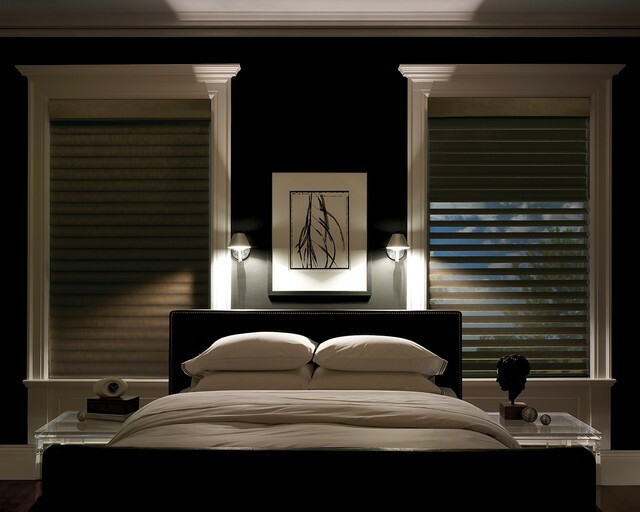 Unless you only sleep during the pitch of night or live near The North Pole, you’ll need a way to shut out almost every sliver of light. The most illumination your sleep space should have is a nightlight so you don’t kill your shins when you get up to pee in the night. Get all non-essential electronics out of your room, like computers, cell phones, weaver is not there to help you sleep better. A fan is acceptable if white noise helps you block out cats and cars outside. Also, a sound machine is fine if it helps. For your mattress… In general, the harder your body is, the softer your mattress should be and vice versa. By soft, we’re not talking about one that gives like a hammock. The underlying support of the mattress should be firm enough that you don’t disappear. Soft means the top 2-4 inches give, like a pillowtop. There are exceptions, but don’t buy that garbage about a hard mattress is what everyone needs. If you can’t relax in your bed lying perfectly still for a full minute without shifting, there’s a good chance you have the wrong mattress. Once you’re set up with these controllables, shop for the sleep system you’re going to use to help you develop your practice. Don’t let anyone, not even me, tell you what you must have for your sleep. If you find something that works for you, examining you get the requisite sleep you need, go for it. There is a strong argument for breaking your sleep into two periods of 3-4 hours instead of one eight hour night. If it helps you, go with it. As you get better at sleeping, cut back or quit taking those pills. They aren’t helping you.